The Black Hills? South Dakota? 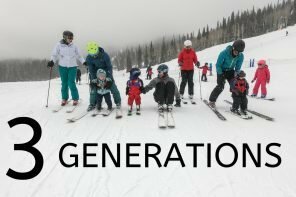 Family adventure? Now there’s a sentence I never thought I would write! I mean this is South Dakota afterall – you’re practically deep in the midwest by the time your here. Nonetheless, this place is AWESOME! 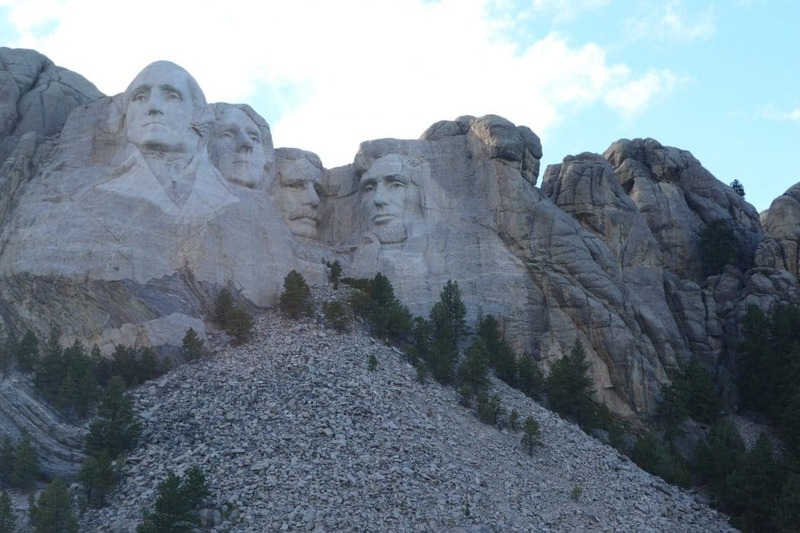 Initially, we planned our trip there to see Mt Rushmore because, heck it’s only 6 hours away from our home in Denver. 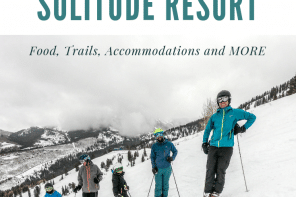 Well as we started planning our trip, our excitement level skyrocketed and we realized that we were never going to be able to fit all of these adventures into our long weekend. 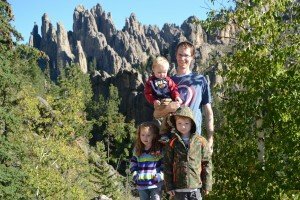 As you already read here, we started off the trip with a BANG by yurt camping in Guernsey State Park. Things just kept getting better from there. 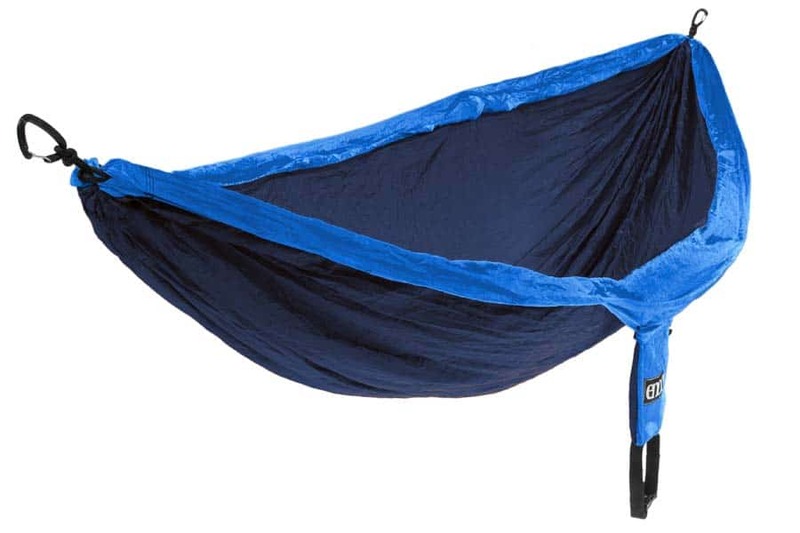 We were blown away when we saw this. Our first day driving in was thick with fog, so we saw the spires sticking out of the mist like we were in some sort of rock wonderland. That was enough to get us giddy with excitement and we headed out early the next morning to explore. Can you see why we liked it? 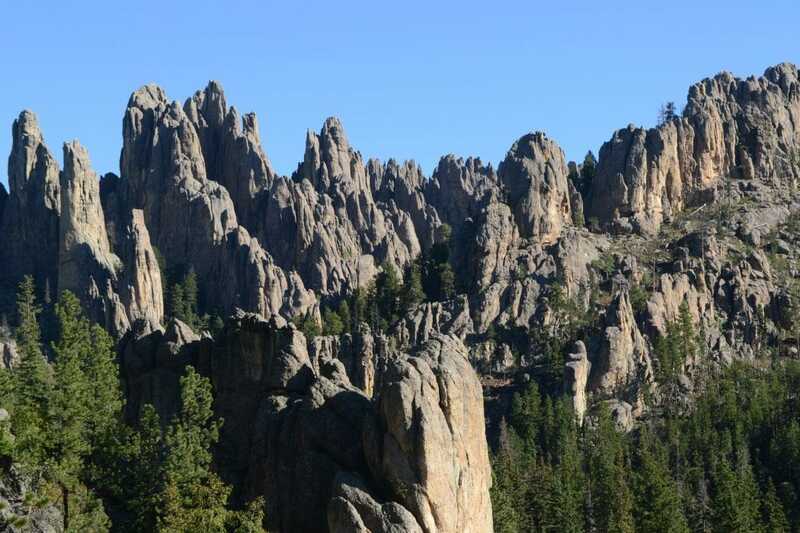 Spiking out of the Black Hills is this cluster of granite spires. From the trailhead, it’s just over a mile to get to the backside of them where you can get up close and personal with these towering giants. A pretty simple hike in Custer State Park, this is a must-visit! 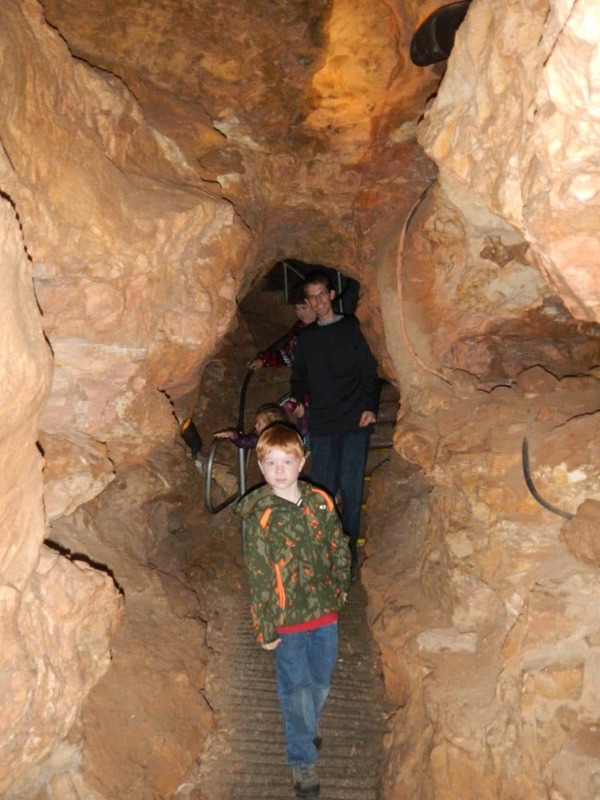 Experience something completely different together as you visit Jewel Caves. 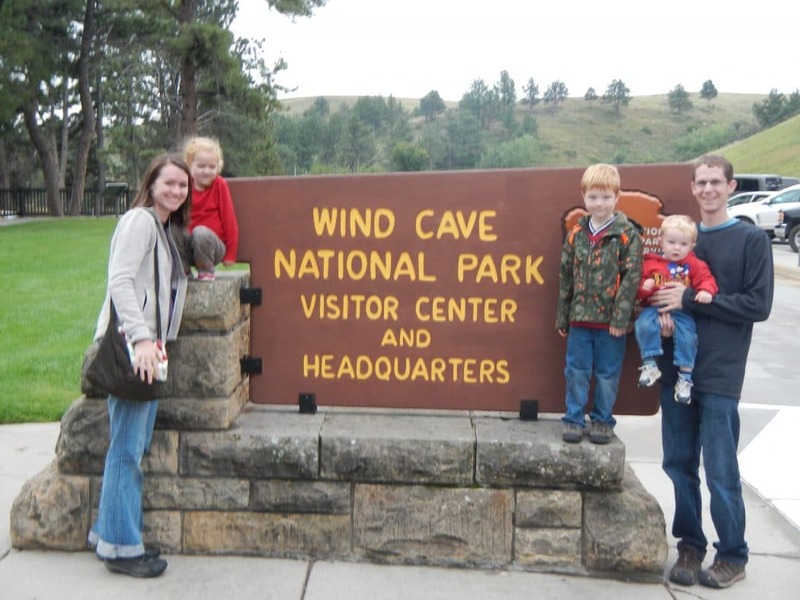 Take a tour and be guided through huge caverns full of crystals, stalagtites, stalagmites, and all sorts of interesting geologic features. 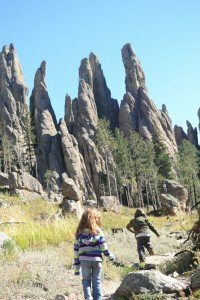 We took the 1 1/2 hour scenic tour and the kids were fascinated the whole time by all of the formations and interesting facts. 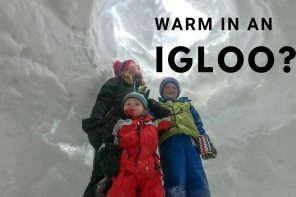 As Mason commented “it feels like you’re on another planet – like a really cool other planet” – well put son! Honestly, what’s not to love about 4 of our most iconic Presidents with their faces preserved in stone. It’s mind blowing. Even cooler is learning the history of all of it. This is a rare jewel of american founding history that can actually be found outside of the east coast (yes, you’ll learn tons about the founding, and our early leaders). Then, have your mind blown as you learn about the intense process of actually carving this mountain 100 years ago. Get close up to the monument by hiking along the base of it and checking out the old buildings from when it was built. Our favorite part? The lighting ceremony. Taking place nightly at 8pm, this short program will make you love your country more and appreciate how blessed we are to live here! 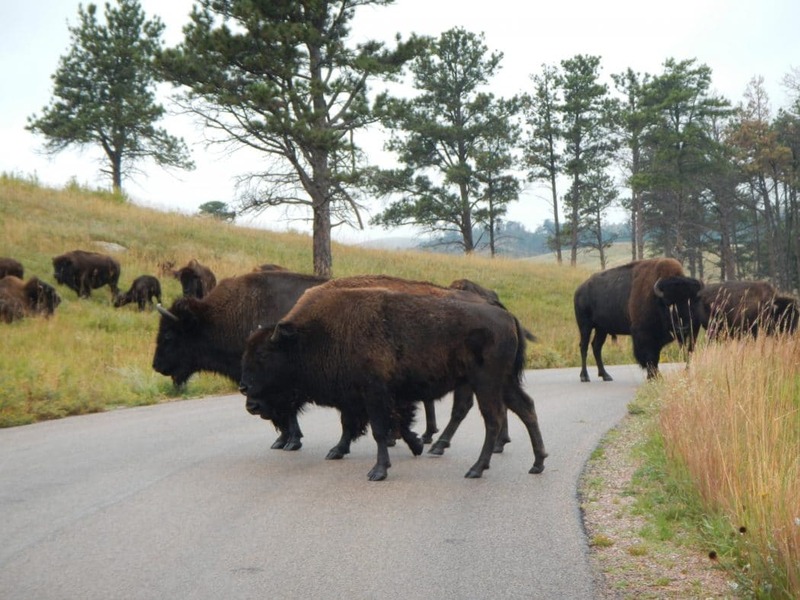 A trip to the Black Hills would not be complete without some serious buffalo watching. 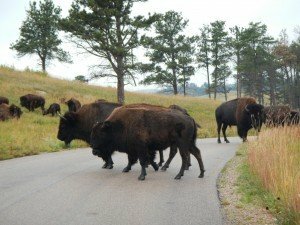 With a herd of nearly 1500 buffalo, Custer State Park is the place to hit. Not only will you see several herds grazing on the hillside, but you’ll likely get a close-up view of them as they block the road. These big animals definitely move at their own pace so just sit back and enjoy the close-up view. (On a side note, Jimmy loved them so much that we’re counting this as his first “big” word – “Buff-a-yo”). From the surface, Wind Caves National Park is pretty plain. You’ll see rolling hills, some buffalo, and even a few elk. Take a cave tour, and you’ll get to see the largest concentration of boxwork cave formation anywhere in the world. Unlike Jewel Cave, the Wind Caves are composed mostly of smaller tunnels that you walk through into the occasional larger chamber. This is a great chance to get to peek at all of the small side tunnels that make up a cave system and is sure to get your kids imaginations and exploration dreams spiraling out of control! We have many possibilities for where we’ll end up eventually but the Northern Great Plains is one of them – I’m excited! Thanks for detailing your trip. We recently took a trip to the Black Hills and loved if as well. We went in early spring as part of spring break. The timing was great. We saw TONS of animals; buffalo, wild turkeys, the Custer State Park Burros, deer, mountain goats, etc. An added bonus was there weren’t tons of people and we could explore at our own pace. We tried to go to Jewel cave, but the tours were all sold out by the time we got there. We could’ve gotten into a later afternoon tour but it meant waiting around for 2 hours, which we didn’t have time to do. So we wish we could’ve known and showed up a littler earlier. August and September, and we started filming. After fascinating a major partof people by his expertise in instructing martial arts, he has also openedanother institute ofmartial arts training in Brisbane to spread theknowledge of martial arts.